love this product... have tried other fibers and hair builders but this product is excellent. It stays in place and looks more natural than any of the other products that I have tried. 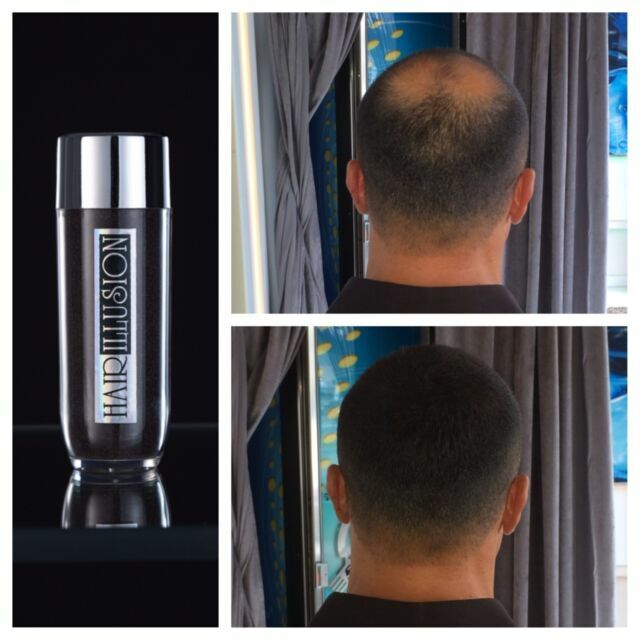 would recommend it for men and women who really want to conceal the bald areas. This Stuffs works! Guaranteed effective for soft/ balding spots!